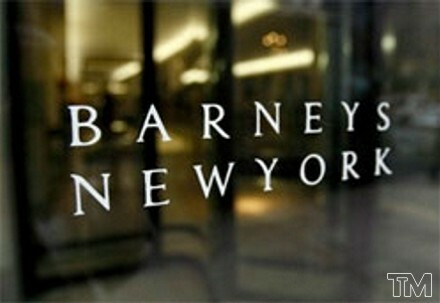 Barney Pressman, founder of New York-based luxury chain Barneys, owed a lot of his success to his wife. When Pressman saw a small store in Manhattan going under in 1923, he wanted to buy it and open a clothing store of his own. There was just one problem…he didn’t have the cash. When Pressman told his wife, Bertha, about this predicament, she slipped off her engagement ring and told him to pawn it. With the $500 Pressman got from hocking his wife’s diamond, he took over the failing store’s lease and bought 40 high-end suits, which were the original inventory when Barney’s Clothes opened its doors shortly thereafter. What a trooper that Bertha was!!! I really like this story because it exemplifies perfectly the importance of your circle of influence. More often than not, it is the key factor that will have the greatest impact between your success or failure. I leave you with the words of one of my best friends, Mr. Erik Canandy…success is a choice, so choose wisely!! !